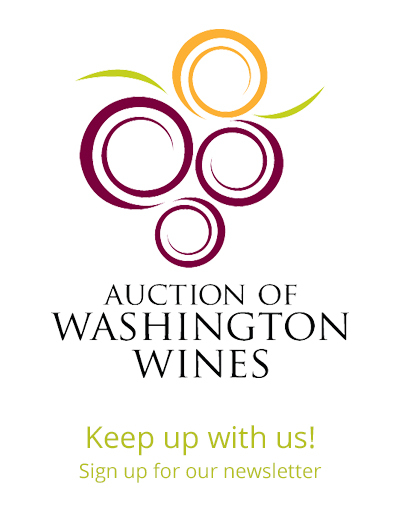 Auction of Washington Wines launches online wine auction! You have holiday wine needs, and we understand that, so we are bringing you TWELVE amazing Washington state wine-focused auction lots online for you to bid on! Whether you want to win the perfect gift, enjoy the wines during the season or stock your cellar, these lots will fit the bill and support a good cause to boot! Check out the lots our team has hand-selected for you HERE. The auction opens today, and runs through December 6th. Bid high, bid often, and good luck! You know we’re rooting for you. The Auction of Washington Wines is committed to supporting the growth and awareness of the Washington state wine industry through a series of celebrated events.